Want to view examples of our work? 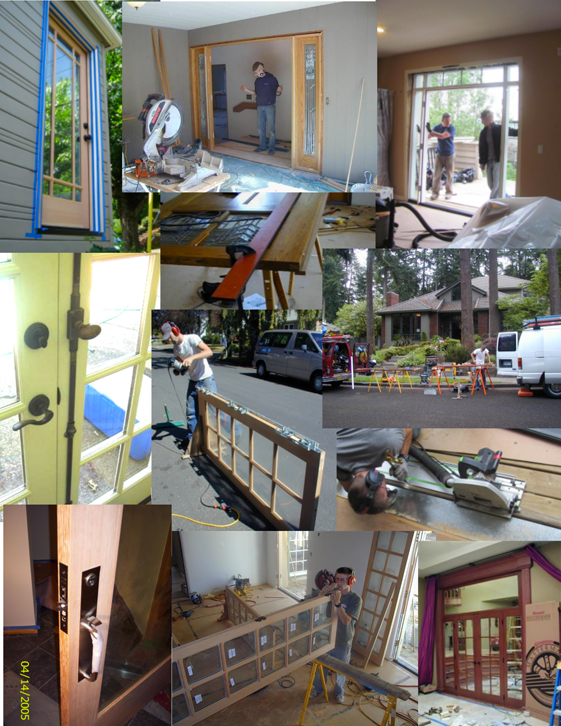 What Door Brands do we INSTALL? What Door Brands do we REPAIR? What Window Brands do we INSTALL? What Window Brands do we REPAIR?